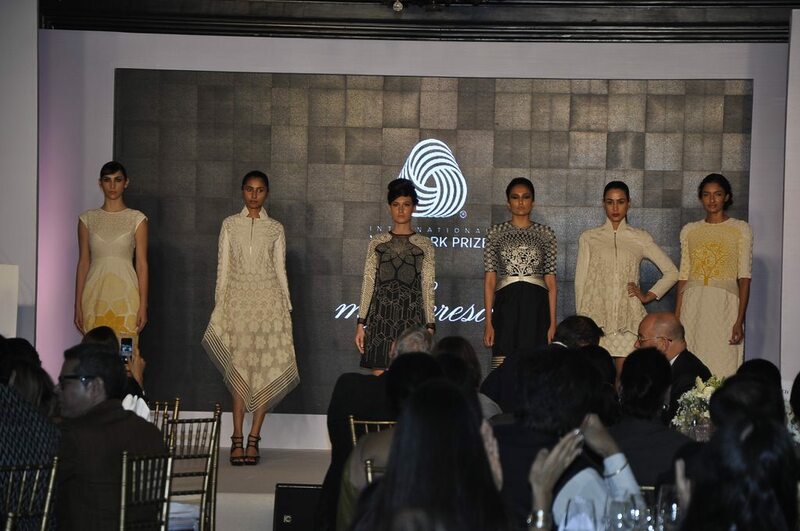 Woolmark awardee Rahul Mishra showcases his winning collection. 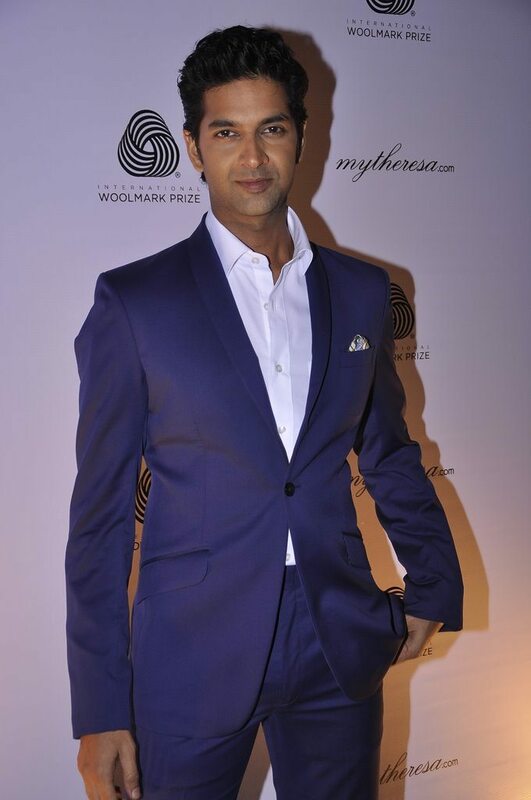 Tinsel town’s most well known personalities attended Rahul Mishra’s Woolmark fashion show held at Mumbai’s Taj Hotel on July 3, 2014. 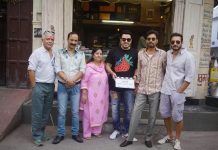 Bollywood’s Karishma Tanna, Ileana D’cruz, Purab Kohli and many more were seen in attendance. The Delhi based designer recently grabbed headlines as he brought home the coveted 2014 Woolmark Prize – which he won at the Milan fashion week last month. 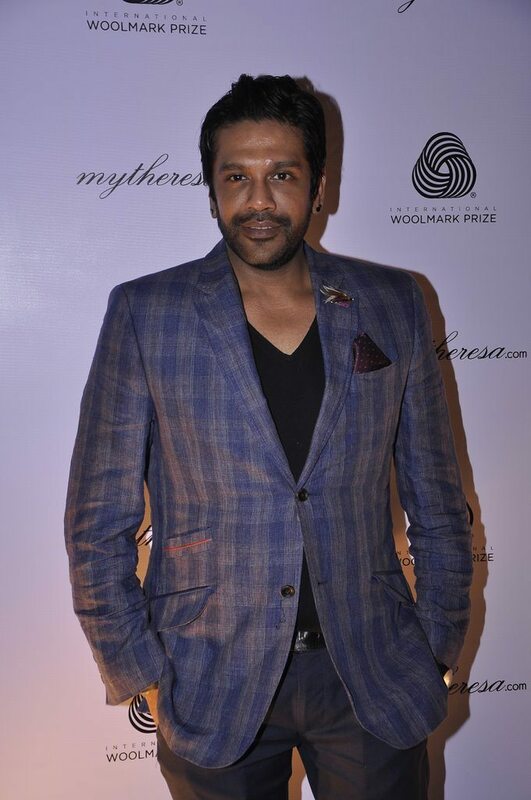 Mishra is the first Indian designer to have won this honor. The collection that made him win the award will be sold in stores across the globe. Moreover, in 2008 the designer was awarded with the MTV Youth Icon of the year by MTV India. 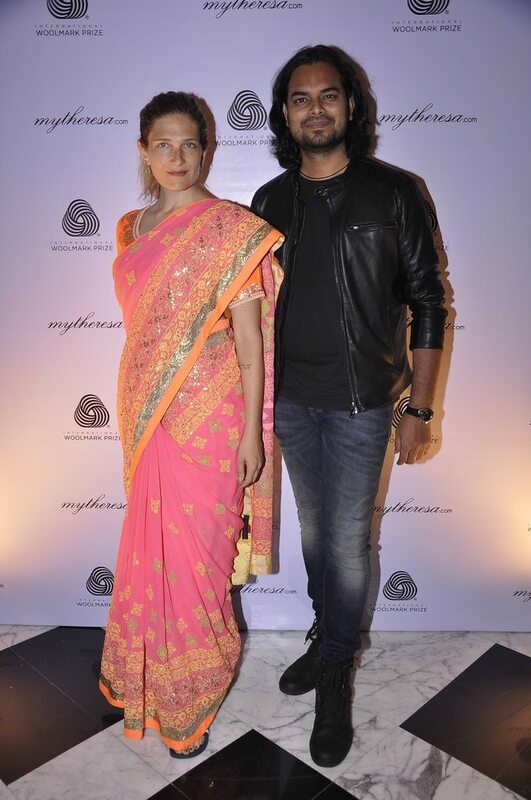 The designer had made his debut at the Lakme Fashion Week with a collection that was exclusively dedicated to showcasing the Cotton handloom of Kerala.